Fairchild Television is dedicated to producing not only daily local newscasts, but also a wide variety of local programs. 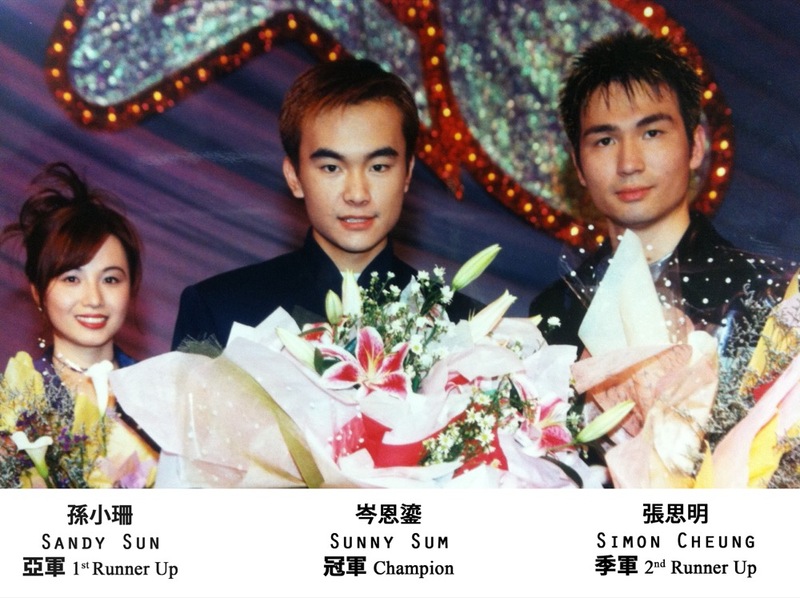 From the MissChinese Toronto Pageant and singing contests, these monumental events are also part of today’s history in exploring potential stars of tomorrow. 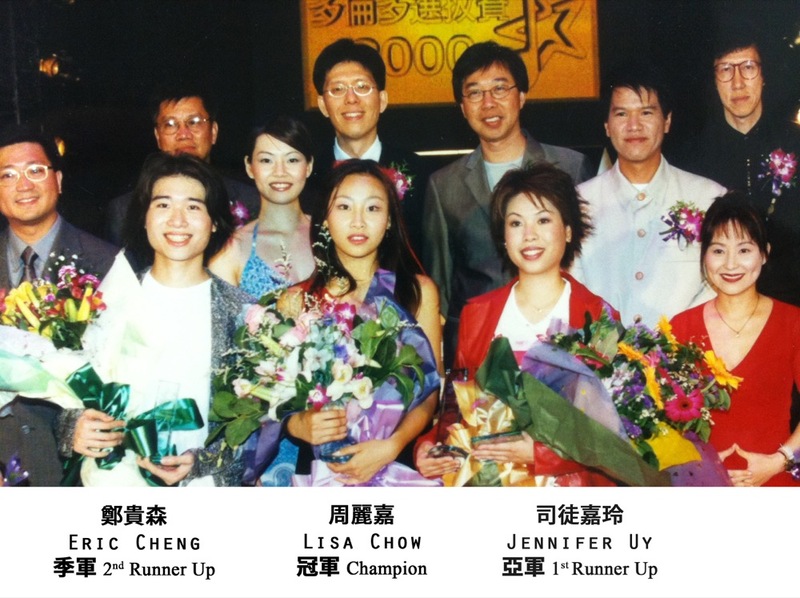 Fairchild Television pioneered the ‘New Talent Singing Awards’ inVancouver, Toronto, Calgary and Edmonton in the early 1990s. Its goal was to find a new generation of stars across Canada and push young singers to the limit. Our network trained them to be the best that they could be. They also learned life skills, from image-building, public speaking and of course…Singing! From these experiences: a shining star was born. 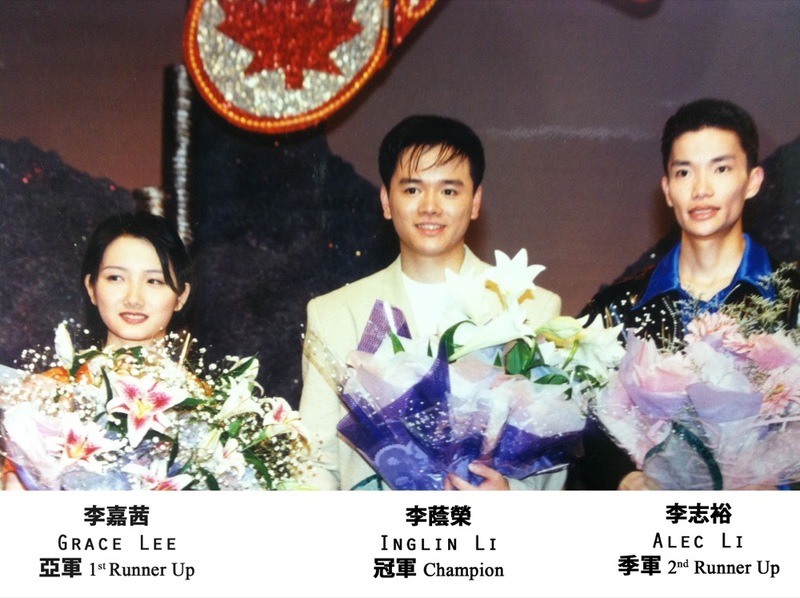 Champions were given a life-changing decision: to travel overseas and sing. 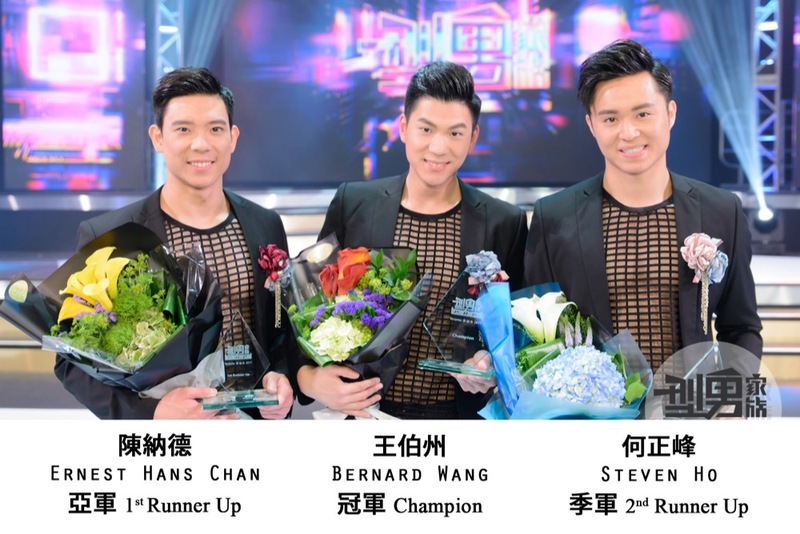 They had a shot at HongKong’s Television Broadcasting Limited’s TVB International Chinese New TalentSinging Championship, pushing past their life in unimaginable ways outside ofCanada. 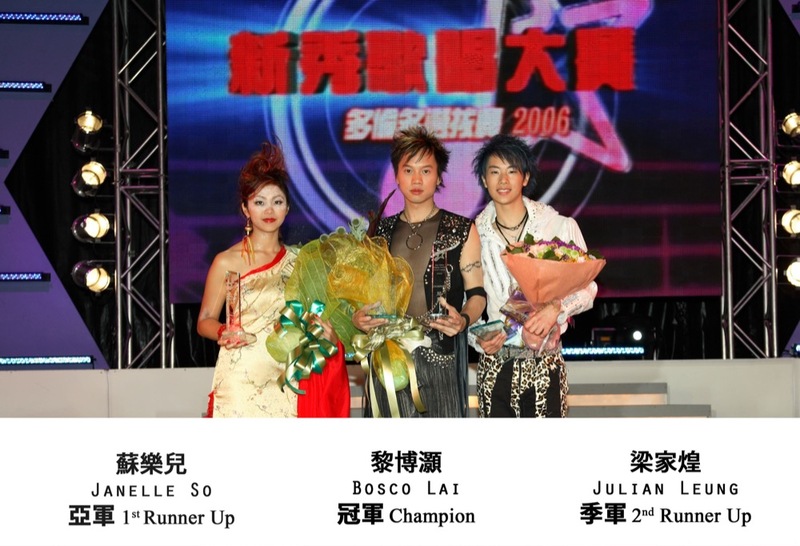 Since then, many (including Elva Hsiao, Jade Kwan, Sammy Sum andJason Chan) have successfully embarked on colourful journeys in the entertainment industry as program hosts, Master of Ceremonies for major events, guest performers, and many more. Several others have entered the Asian music scene and the film and television to better develop their career. Organized by Fairchild Television, and co-organized by Talentvision Television, FairchildRadio, and Popular Lifestyle & Entertainment Magazine, ‘Vocalibre 2015’ aimed to help young hopefuls to showcase their good voice, have their own stage, enjoy the cheers of the audience, and to become a true singer! 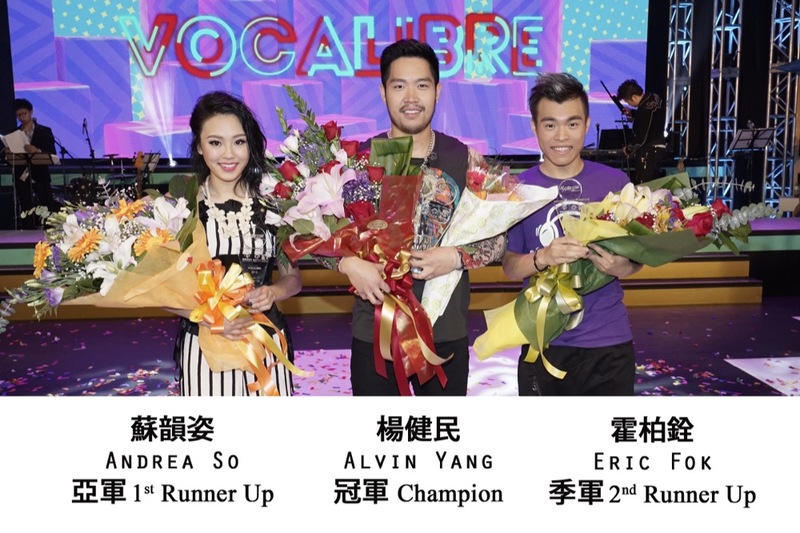 Following rounds of eliminations, the chosen ‘Vocalibre 2015’ finalists went through months of rigorous training before unveiling their skills and talents on the capacious stage in front of an audience of over a thousand. 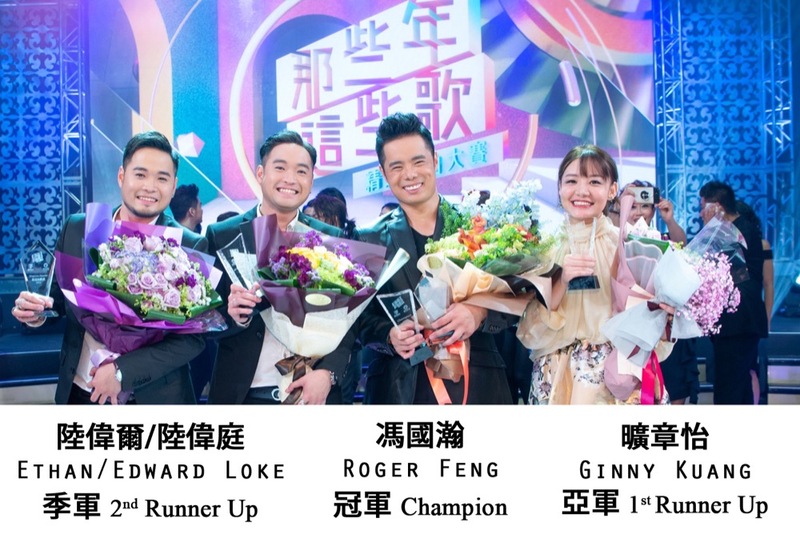 Finalists were not only able to help co-produce a music event full of beautiful songs but also learn from each other and learn from the stage experience and singing with their predecessors. 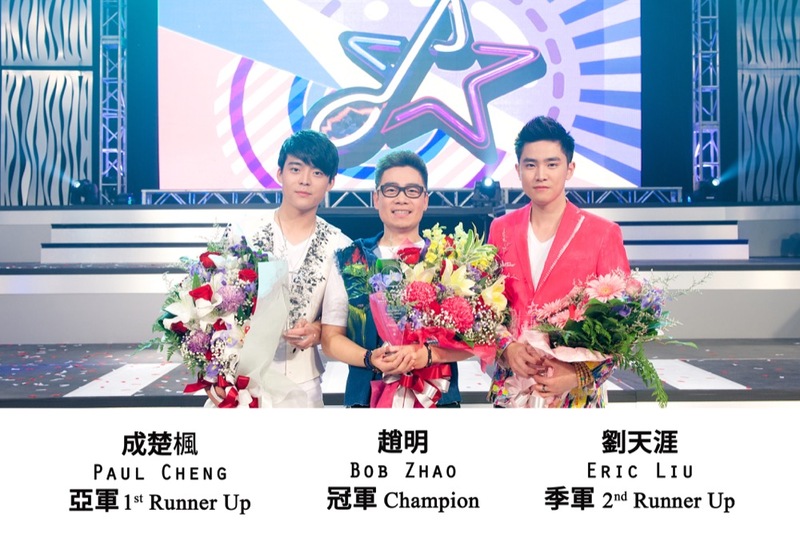 Organized by Fairchild Television and Hong Kong’s TelevisionBroadcasting Limited., the ‘Project Boyz Power’ competition was the hottest talent show in the country to discover talent from the east to west coast. Beginning in 2016, young people were given a platform to showcase their talents, which in turn helped them pave a path towards unexpected journeys in the Asian show business. 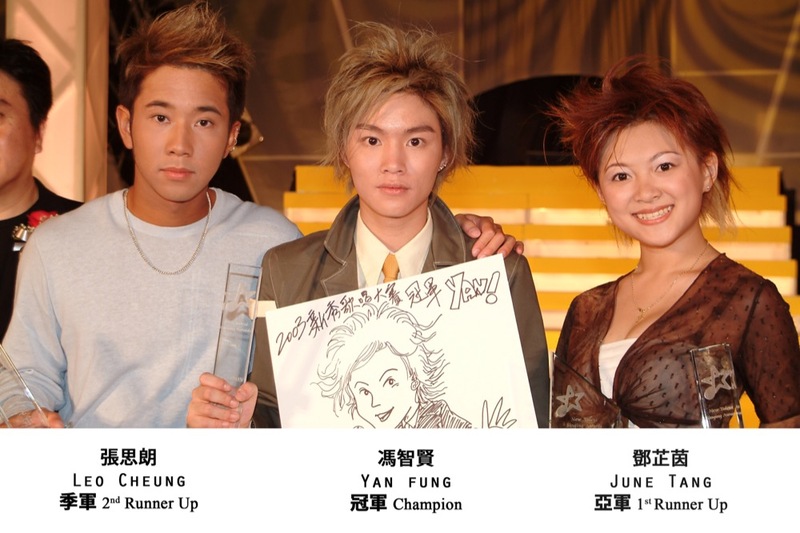 Karl Ting and Freeyon Chung both went on to participate in TVB’sMr. 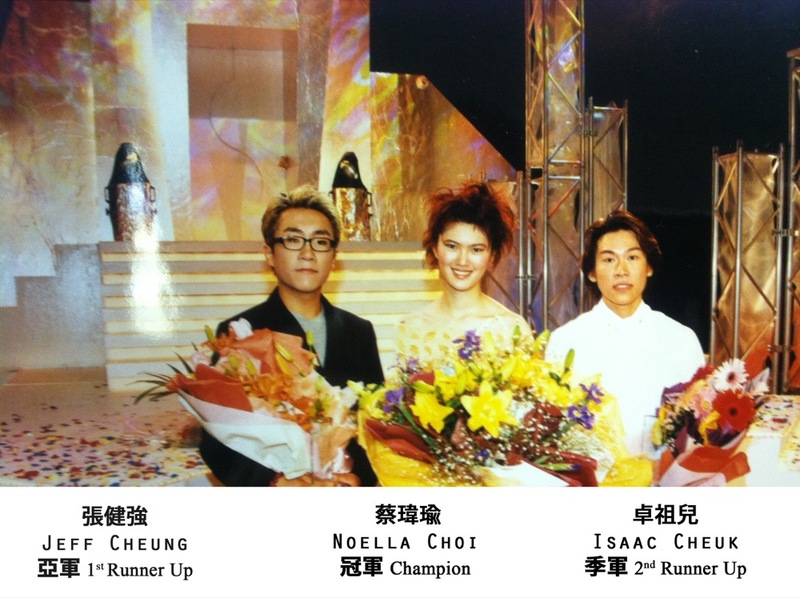 Hong Kong competition, winning 1st Runner Up and 2nd Runner Up respectively. 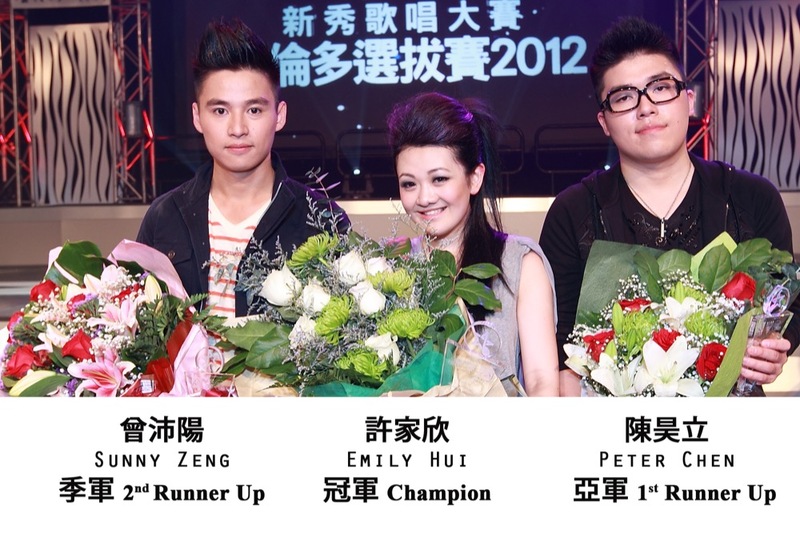 They are both currently signed as artists with TVB. 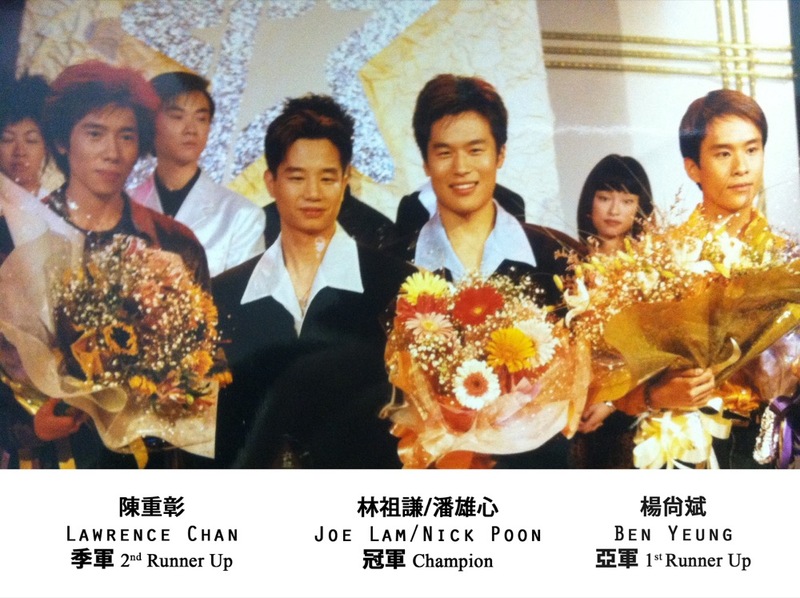 Jack Wang signed a contract with Shaw Brothers (HK), and is pursuing his dream in the movie industry. 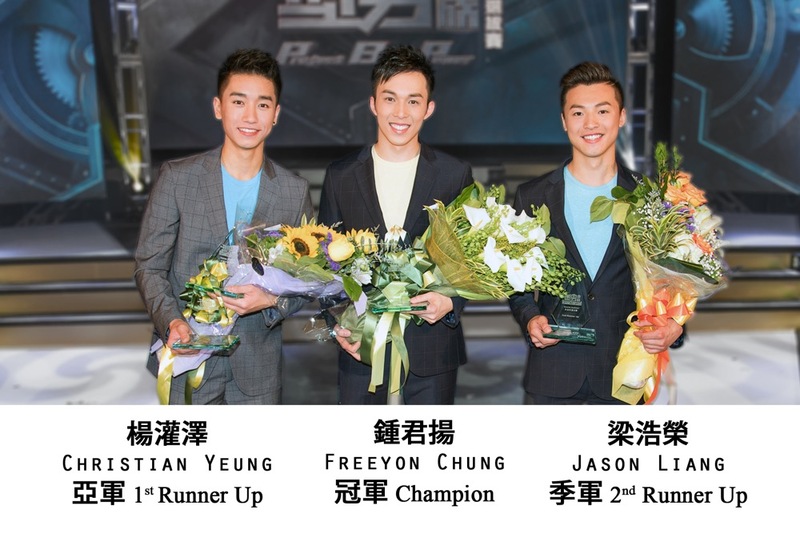 Project Boyz Power confirmed that those who decided to relocate toHong Kong not only have a good appearance but also has a unique charm and acting talent, which makes them a stellar addition to the Asian film and television industry. 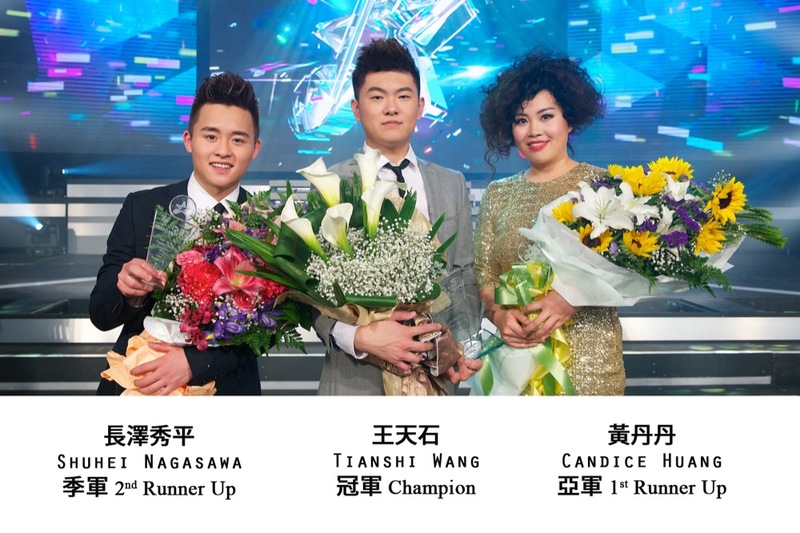 Organized by Fairchild Television, and co-organized by Talentvision Television and Popular Lifestyle & Entertainment Magazine, the‘Those Days∙These Songs’ Singing Contest allowed contestants to show their voices and talents, regardless of their age. Audiences heard an unforgettable medley of music, with classic Chinese and Western songs taking you back in time across our most important eras.